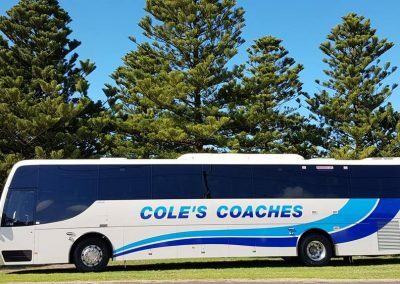 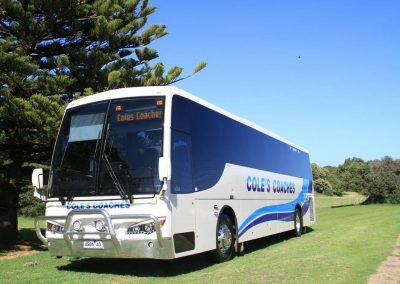 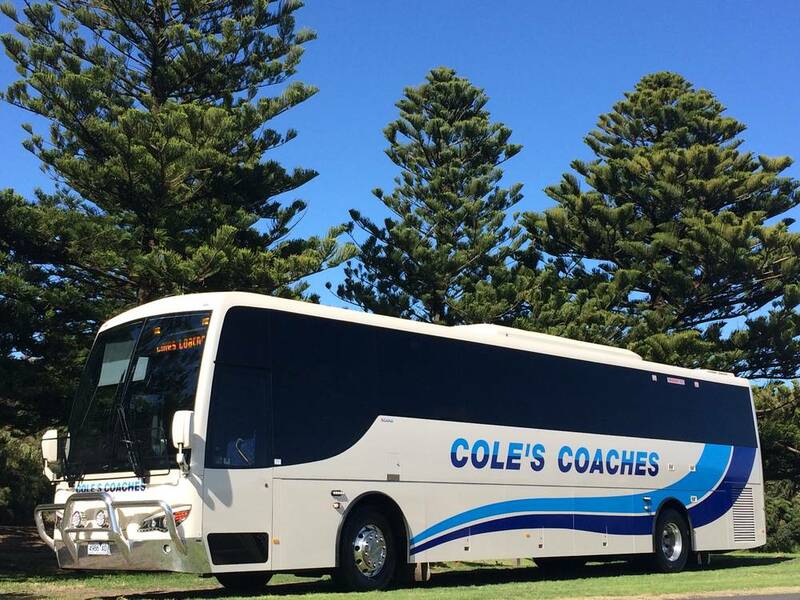 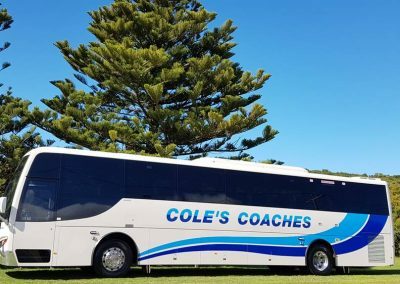 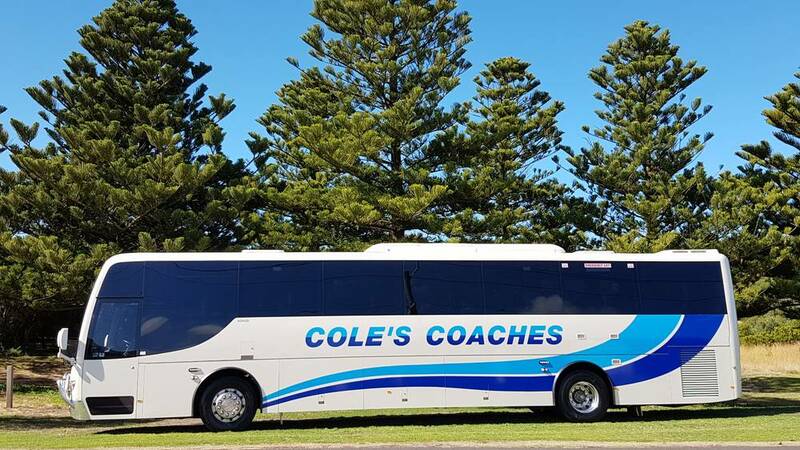 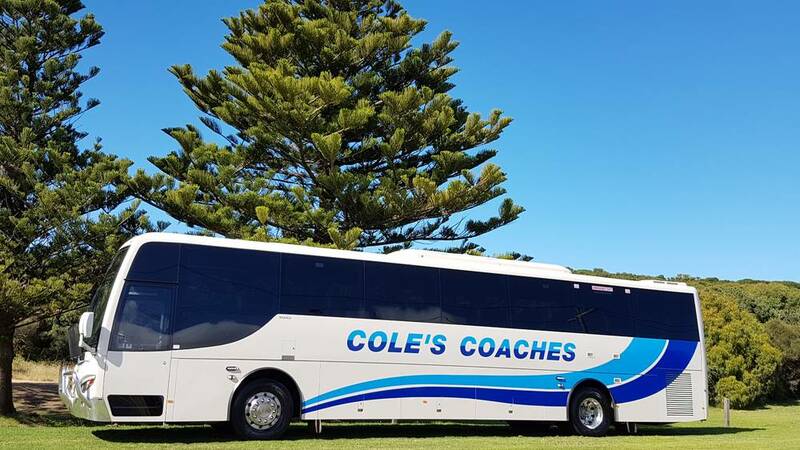 Explore Cole’s Coaches wide variety of coach charter hire/travel options. 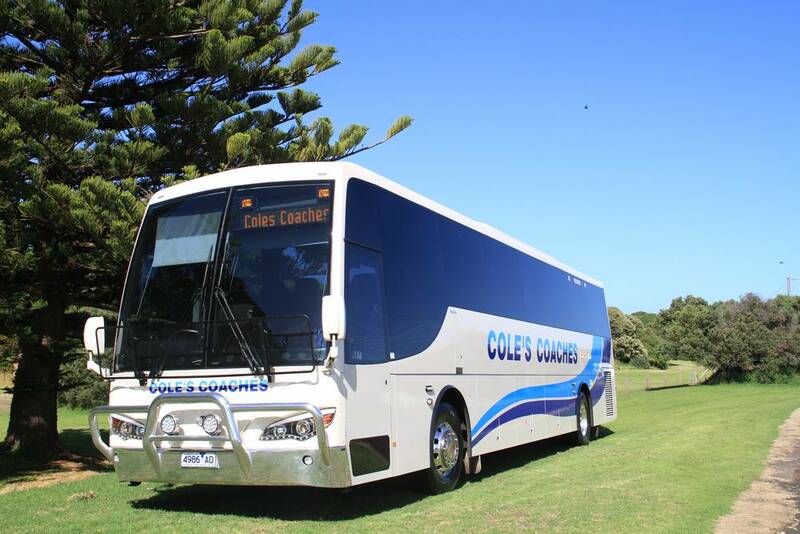 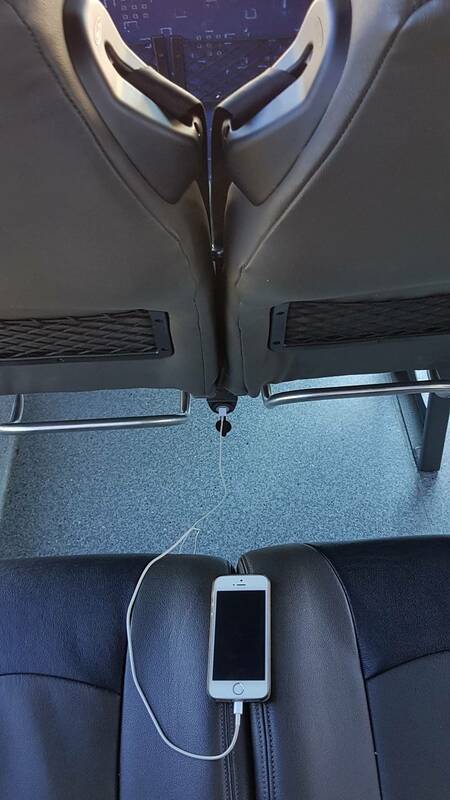 With our coaches you know you will travel in comfort with reclining air-craft style seating. 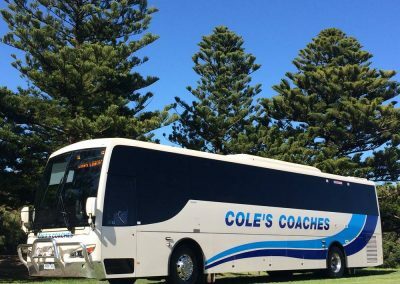 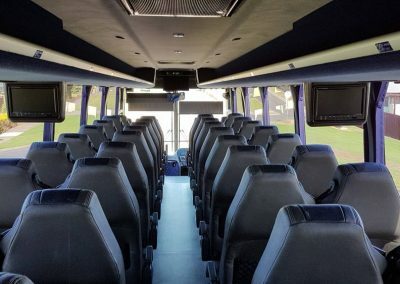 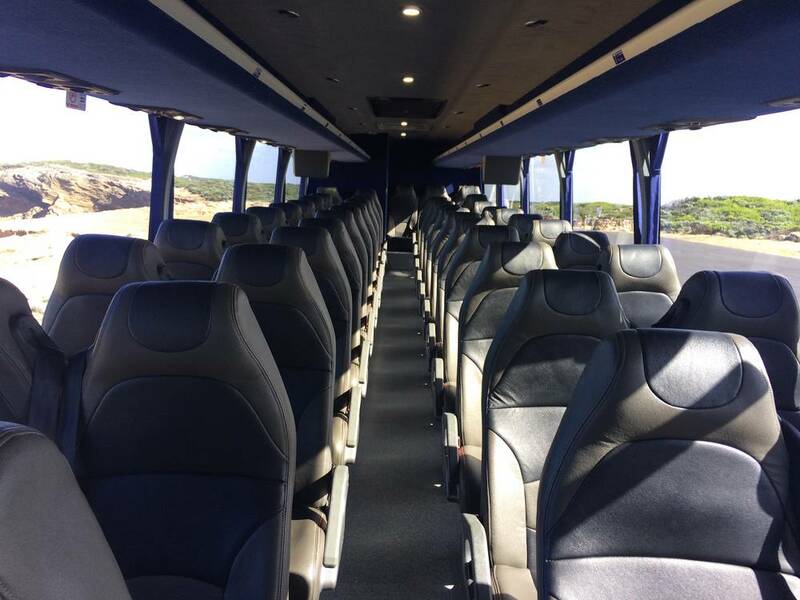 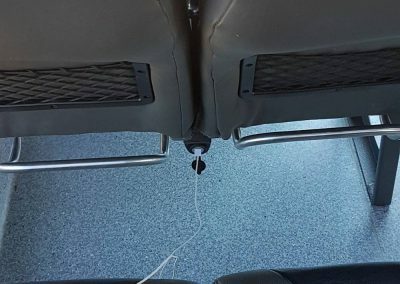 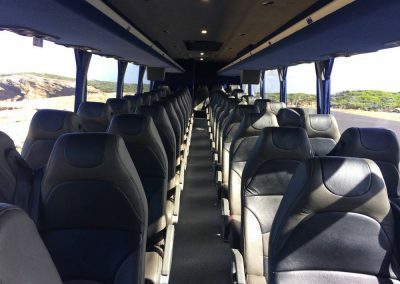 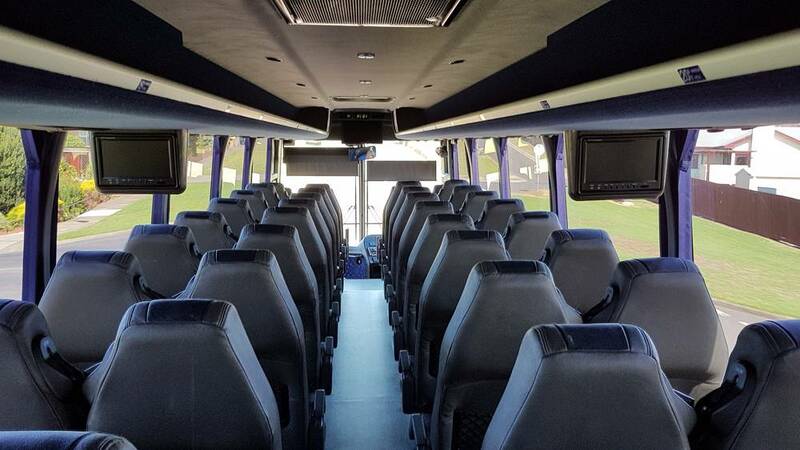 Our coaches are perfect for Day Trips, extended group tours such as Central Australia, QLD or Canberra just to name a few plus Airport Transfers, Weddings, Sporting Events, School Trips and more.